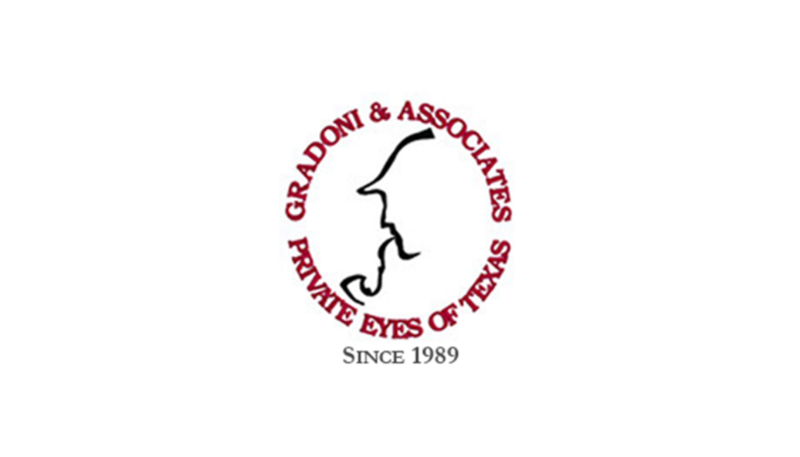 Houston, TX based Attorney Katherine Scardino represented an individual charged with the murder of a female during a robbery attempt. The Defendant had admitted to the robbery attempt but had maintained that his weapon went off accidentally. One of the Defendant’s associates told police that the Defendant had confessed the murder to him a few days after it occurred. The Defendant would not accept a plea and wanted a trial. Investigator J.J. Gradoni interviewed the associate at length prior to his testimony. The associate maintained that the Defendant informed him that the gun accidentally discharged during the commission of the robbery, information which was not in the police report. The associate held to his testimony on the stand and as a result the jury found the Defendant guilty of Murder, instead of Capital Murder. The Defendant was assessed a Life sentence with the possibility of parole.